What is the last goal you set for yourself that you achieved? I hear so many women say they want to eat healthier, they want to lose weight, they want to feel more confident. They’re going to do a Whole 30 or start a P90x workout plan. This time, it’s going to happen. Months later, nothing has changed. Why? It’s an issue of self-worth. As women, we naturally pour ourselves into everybody else. We make sure our family is taken care of before we are. There’s nothing wrong with taking care of those we love, but if we neglect our own health, everything derails and falls apart. Sometimes slowly, sometimes all at once. You have to take control of your own health and happiness. No one is going to do it for you. 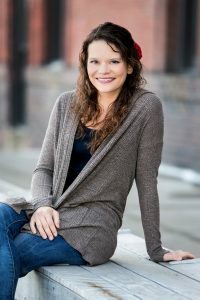 I created this blog to help women overcome personal issues of anxiety, negative obsessions about body image, and struggles with self-worth. 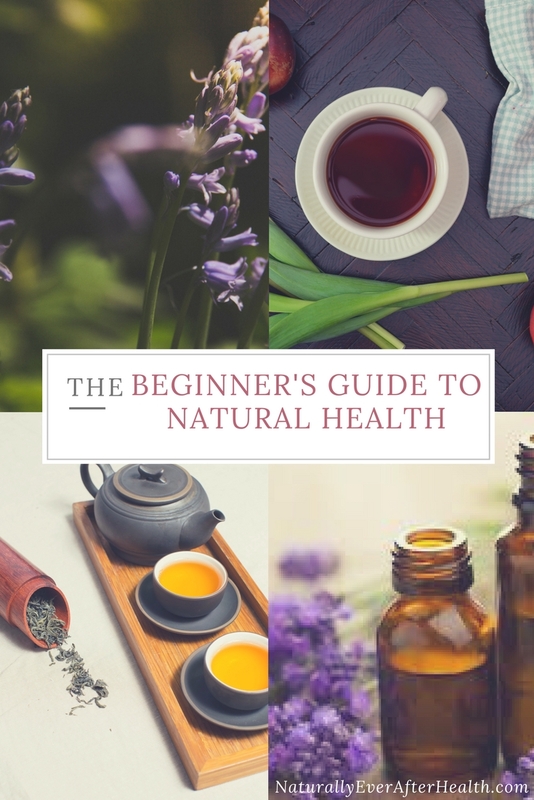 Naturally Ever After is comprised of lessons I’ve learned in my own battle with depression and an eating disorder as well as advice on how to give your body the love and nourishment it needs. The content here isn’t for the faint of heart – you have to meet me halfway. Be open and willing to make a change. 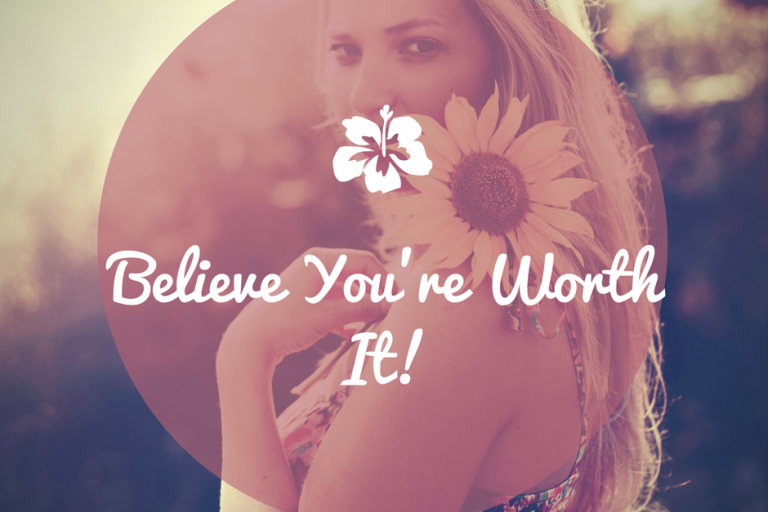 Believe that you’re worth it. I suggest natural solutions because I don’t want you to pollute your body with crap. There are so many cheap fixes out there that people are wasting their time and energy on. The ability to be healthy in mind, body and spirit comes from within you – you just need to believe that you’re worth everything you desire. When it comes to eating healthy and exercising, the most common excuses are that people don’t have the time or money. Here’s some news for you – if you don’t take the time now to move your body, you’ll give it up later in the form of years off your life. If you don’t invest in foods that are better for you, you’ll pay for it later in blood pressure medications, doctor visits and hefty medical procedures. Take your pick. I’m not talking about eating so many calories a day or completely restricting food groups. This is far from a diet blog. Eating well and exercising regularly are the best ways to feel awesome in your body. If you’re in it to attain a certain number on the scale, this isn’t the blog for you. I’m more concerned with the number on your happiness scale. Aren’t you worth 30 minutes a day for a walk? Aren’t you worth more than a $1.99 double cheeseburger? Aren’t you worth pure, clean air versus breathing in toxins? I know you are. But before I ask you to read another post on this blog, I need to hear it from you. 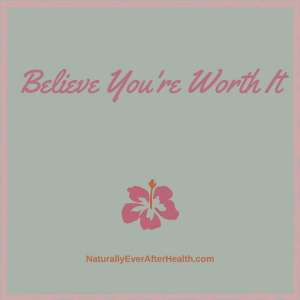 Do you believe you’re worth it? Do you believe you deserve to have energy, happiness and vitality? If not, what holds you back? Leave a comment sharing your declaration! I can’t wait to share this journey of natural health and happiness with you. If you know a friend or family member who can benefit from an extra dose of positivity, please share this post by using the buttons below!